Former Juneau mayor Jamie Parsons died Saturday in Washington state after more than a decade battling cancer. He was 74. Friends and former colleagues remember his sense of humor, his love of sports and his unfailing commitment to the capital city. Jamie Parsons moved to Juneau in 1972 to become the city’s first Parks and Recreation director. 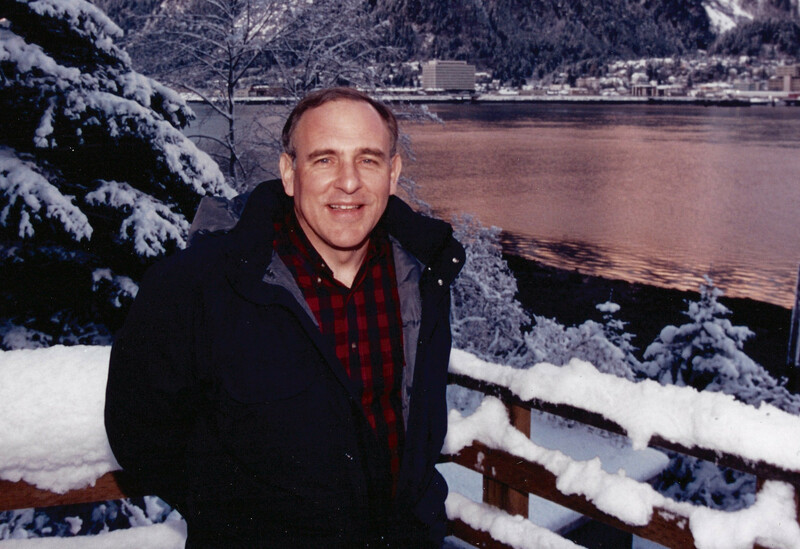 He served on the Juneau Assembly for most of the 1980s and became mayor in 1991. “I considered him a dear friend. He was a tireless promoter of Juneau and he’s going to be deeply missed by this community,” said Juneau Senator Dennis Egan, who served as Parson’s deputy mayor. “One year we went to the Gold Medal Tournament. Albert Kookesh and Jamie and I are in the free throw contest. I can’t shoot a free throw and here we’re in front of all these fans and, of course, I missed,” said Egan. But Parsons said Egan could have Kookesh’s points “and Kookesh could have mine, so I won,” Egan said, laughing. Parsons was nonpartisan, Egan said, and got along with all the assembly members. “I don’t care who you were; he’d sit down and talk to you. A lot of that is missed right now. I didn’t know if he was Republican or Democrat. We never talked politics. We talked about Juneau and making Juneau better,” Egan said. Paulette Simpson was another close friend and worked on Parson’s mayoral campaign in 1991. “Jamie excelled at friendships and he understood that, especially in politics, friendship was foundational if you were going to be successful,” Simpson said. After one term as mayor, instead of running for re-election, Parsons put his energy toward fighting a 1994 ballot initiative to move the capital to Wasilla. Parsons traveled throughout Southeast to encourage voter turnout and traveled north as well. Longtime legislative aide Christopher Clark was working in Anchorage as a field coordinator in the campaign against the measure. He said Parsons was key to defeating it. “He helped organize it. He’d go out door-to-door. He’d give speeches. He’d talk to editorial board meetings. He’d go to newspaper interviews. And it all worked. Jamie was with me in Anchorage on the night of the election returns and we were jubilant. We once again had dodged a bullet and managed to keep the capital here in Juneau and Jamie deserves a lot of the credit for that,” Clark said. Like Parsons, close friend Win Gruening also served as Chair of the Alaska Committee. He said Parsons helped Juneau become an even better capital city by making it more accessible. It was his idea to do C-SPAN coverage of the Alaska Legislature – what’s now known as Gavel Alaska. “He bridged a lot of gaps. There’s a lot of polarization in politics today. He never paid attention to that. He listened to people and he always tried to figure out a way to get people to some sort of an agreement so that they could move forward on things,” Gruening said. 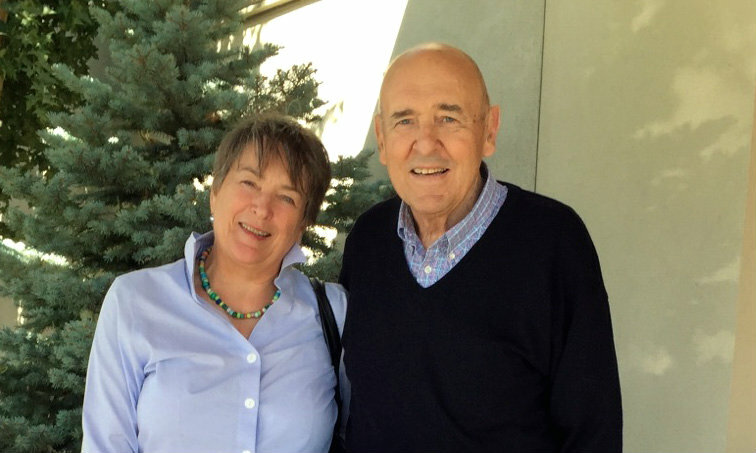 “Where businesspeople in town have an obligation to give back to the community that’s being supportive of them, and he certainly exemplified that throughout his whole life,” McConnochie said. McConnochie and Parsons were also very close friends. While traveling in New Zealand, McConnochie spoke with him days before he died. “What was amazing about that is Jamie was so positive and had great energy. Even though he was on some pain medication, that spark was still there,” McConnochie said. The Parsons family will hold a memorial service at Centennial Hall July 16, 2016 at 2:00 p.m.